What is the primo reason we have been married so long? Do couples have their rituals? Can you imagine life without your spouse? How did Mary Jane do on the Marriage Quiz? “PoppOff”, hosted by Mary Jane Popp, is a nationally syndicated radio show - check local listings for air-times. 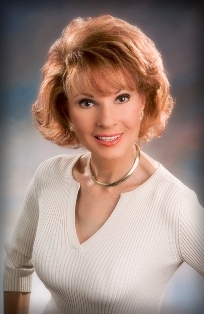 About Mary Jane Popp Mary Jane Popp has hosted and produced both radio and television locally and nationally for over 20 years. She has a B.S. and a M.A. from Indiana University, in addition to a background in singing and acting. She is also an author of two books with a third just published.